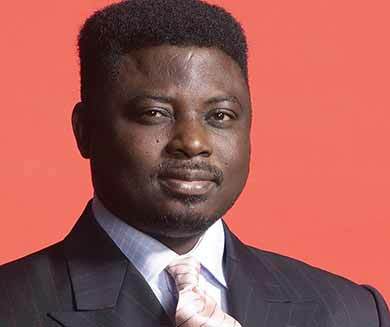 I did not lose $5million to Ponzi Scheme - Pastor Matthew Ashimolowo, KI..
“We wish to state that the headline was unfortunate and misleading and has caused damage to the reputation of Pastor Ashimolowo. The sensational headline suggests that Pastor Matthew Ashimolowo lost $5million when INFACT HE DID NOT and did not make the decision to invest. “Pastor Matthew Ashimolowo is the Senior Pastor of KICC and not her trustee and has never been a trustee of KICC. “As you are aware from the Charities Commission’s report, the decision to invest was solely that of the U.K trustees without any involvement of Pastor Matthew Ashimolowo. Importantly as the report states, it is the trustees who have the responsibility for investing Charity Funds and NOT PASTOR MATTHEW ASHIMOLOWO. “The investment referred to were made by former trustees on behalf of the Charity over SEVEN AND HALF YEARS AGO. They believed they were acting in the best interest of the Charity and they did not and have not benefited personally. “Their actions were totally independent and were not influenced in any way by Pastor Matthew Ashimolowo. 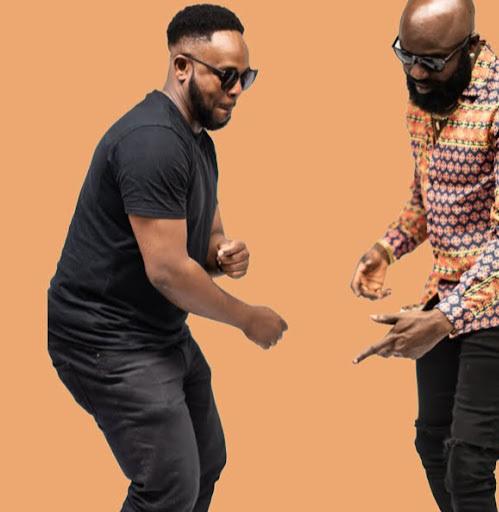 “Now that we have appraised the publisher(s) and author(s) of the report of these facts, we strongly encourage you to set the record straight by publishing this rejoinder immediately. “KICC is a Charity whose main aim is to advance the Christian religion in the U.K. and around the world as well as provide local communities with a great deal of counseling and support, including educational, bereavement and prayer support. “Pastor Matthew Ashimolowo preaches around the world on behalf of KICC, spreading the word, touching lives both home and abroad, raising Champions and the profile of KICC.